Government Relations - DELTA DEVELOPMENT GROUP, INC.
Delta’s Government Relations team guides federal and state public policy and regulatory and legislative initiatives by understanding the intersection between policy and politics. We position our clients’ initiatives by gauging the effects of existing and pending legislation, taking advantage of policy changes, and ensuring project success by working with elected officials and other key decision makers. Our team of former federal and state legislative and agency professionals works hand-in-hand with clients to develop short- and long-term goals to implement a definitive path to successful, bottom-line results. Delta adeptly facilitated the Authority’s efforts with securing ARRA and state grant funding. ﻿Delta’s staff monitors and analyzes existing and pending legislation on behalf of our clients, and advocates for legislative and policy changes to advance client interests. Our personal relationships at all levels of government mean that our tactical approach to public policy opens the doors to the right decision makers at critical junctures to deliver consistently for our clients. 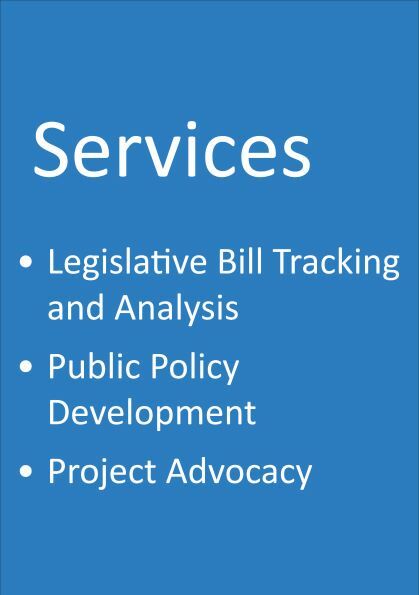 We develop legislative strategies, manage issue advocacy, prepare legislative briefing materials such as committee testimony and legislative language, and develop bipartisan legislative relationships for policy advancement. In addition, we assist with grassroots advocacy development and implementation. In order to advance projects, Delta’s staff develops strong support among key stakeholders on federal, state, and local levels. The identification and cultivation of project stakeholders can often make the difference in achieving project goals. Our team has achieved documented success in developing and maintaining relationships that help to move clients’ projects forward. Wegmans Food Markets is now selling wine at its Silver Spring Township, Pennsylvania location. Delta Development Group assisted Wegmans Food Markets in navigating Act 39, the new Pennsylvania law that mandates how wine is sold throughout the state. Wegmans customers will now be able to conveniently purchase up to four bottles of wine from local and national vineyards. Watch the video of the historic news conference below (video courtesy of the Pennsylvania Cable Network).